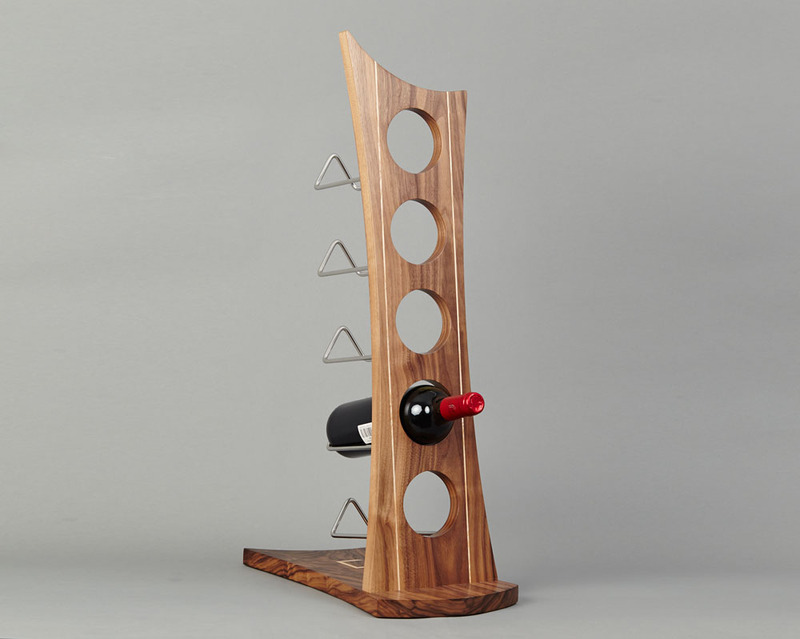 Hancrafted Wooden Walnut and Ash Wine Rack. 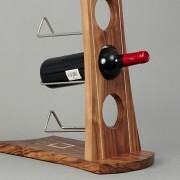 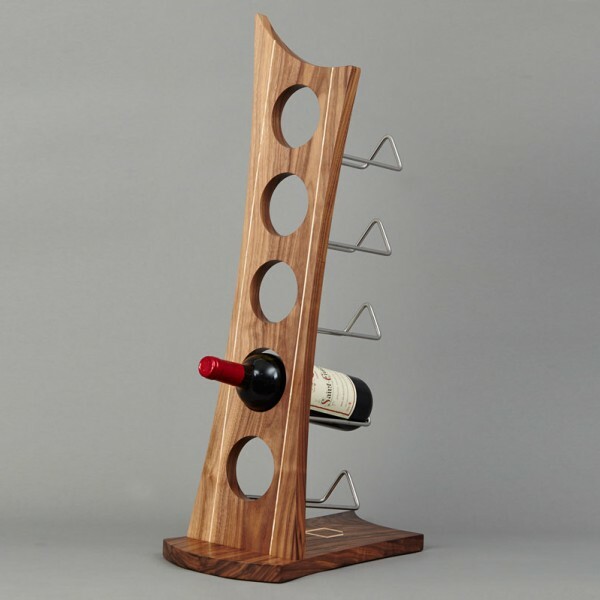 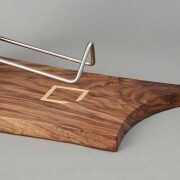 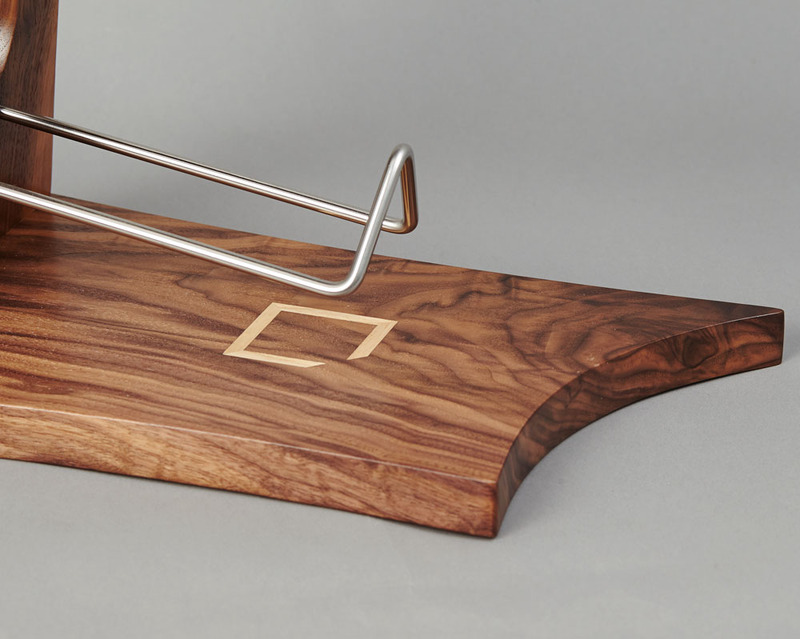 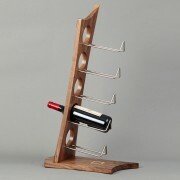 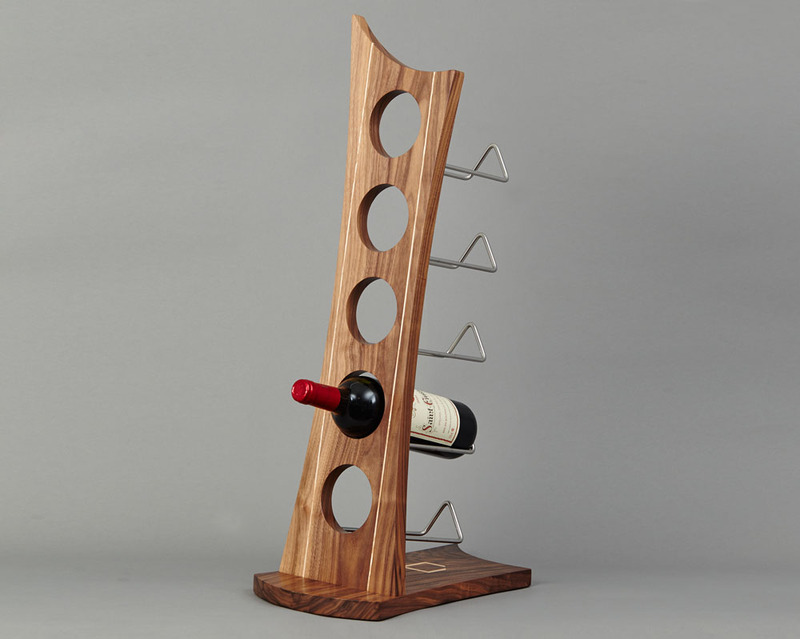 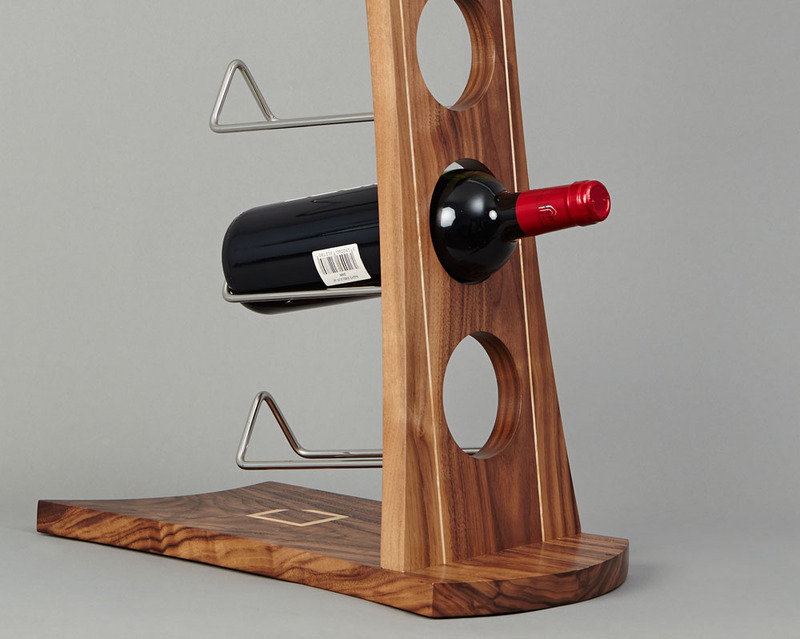 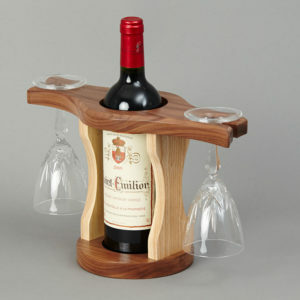 Handcrafted Wooden Walnut and Ash Wine Rack. 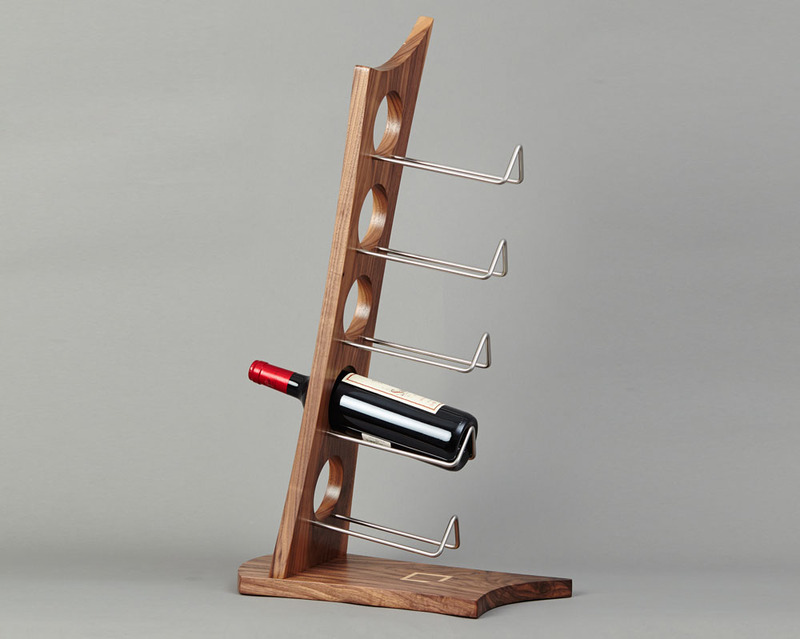 Neatly stores up to five wine bottles.